Looks like there might be more family friendly, conservative-themed movies coming out of Tinseltown. It’s a wonder there aren’t more considering the small-screen successes of shows like Roseanne, and Last Man Standing. There’s a huge market for shows that feature conservative leading characters, but Democrat-aligned Hollywood can’t have any of that nonsense infecting people’s brains with common sense, now can they? That might be changing, though. “I did not take my advertising down from @IngrahamAngle and @FoxNews, nor do I intend to,” he wrote on Twitter in April. The third movie Lindell intends to bankroll will be based on his upcoming book, What are the Odds? 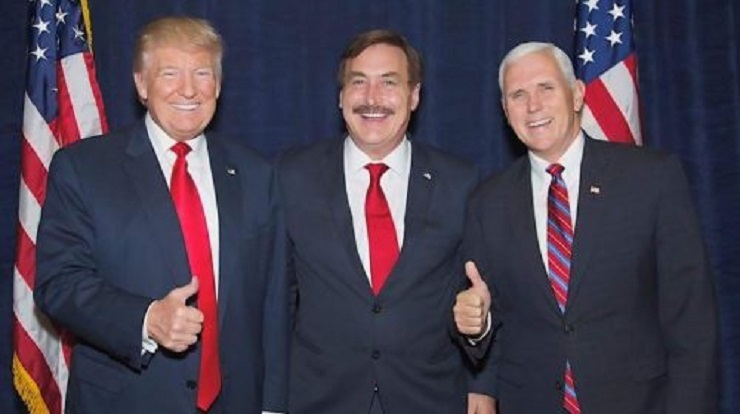 From Crack Addict to CEO, proceeds of which are earmarked for his charitable organizations, the Lindell Foundation and Lindell Recovery Network. He says he’s in the process of learning about the film industry inside and out, preparing for the making of a movie based on his life story. 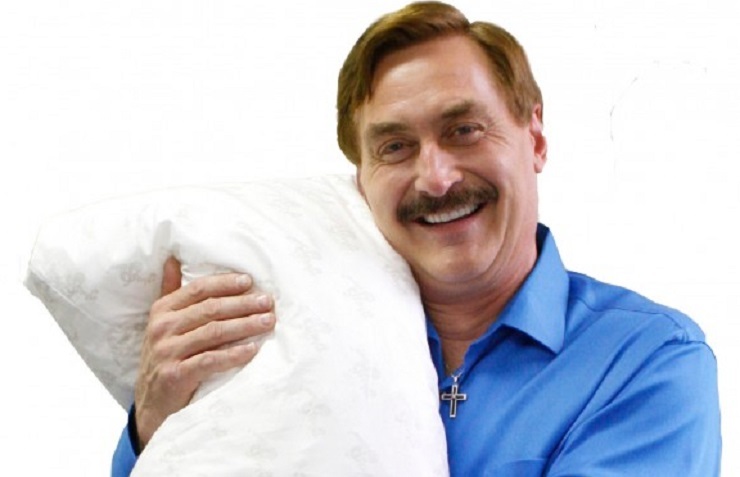 Because of My Pillow infomercials that have aired on TV roughly 7 million times, Lindell is a recognizable figure, and his strong religious beliefs and support for Trump has landed him on television a few more times lately, with minimal backlash thus far from the president’s detractors. Hats off to Lindell. Hopefully he’ll be successful in the movie biz. 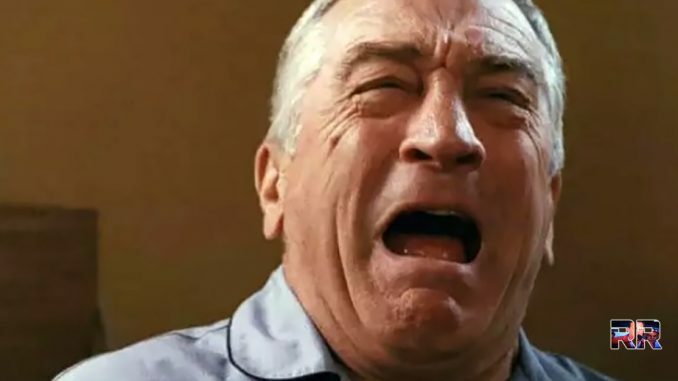 If he is, Trump-haters like Robert De Niro surely won’t be too happy about it! Share this if you want more conservatives working in Hollywood!